The Scientists And Engineers Have Been Hard At Work In The Workshop And Laboratory Creating A Barrel That Is Out Of This World. The End Result Of This Brain Trust Is A Barrel Brand Simply Known As Mercury Precision. Mercury Precision Barrels Are Machined From F.J. Feddersen Match Grade Blanks That Have Been Button Cut To Very Space Grade Specifications, The End Result Being A Very High End Product. The Goal With Mercury Precision Was To Create A High End Barrel That Does Not Require A Space Travel Budget To Afford. 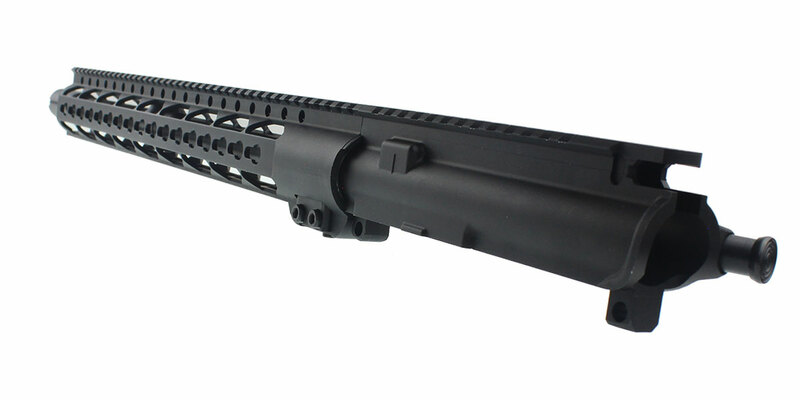 This Mercury Precision “Satellite” Barrel Is 16.5" Long And Is Made From 4150 CMV And Has Super High Quality QPQ Black Nitride Finish. This Treatment Increases The Barrel’s Hardness Significantly And Makes It Extremely Corrosion Resistant. 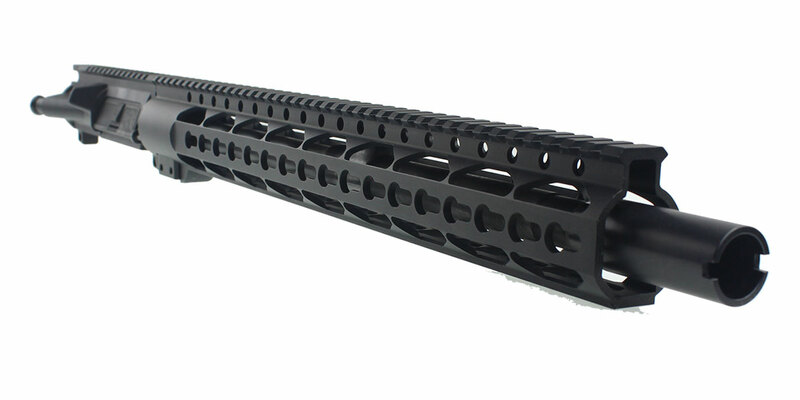 This Barrel Comes With A 1:7 Twist Rate, Features A 1/2x28 Thread Pitch, And Is Has A Mid-Length Gas System. This Satellite Barrel Has A Government Profile Making It Heavy Enough To Be Stable On Its Target, But Light Enough To Be Carried Around. 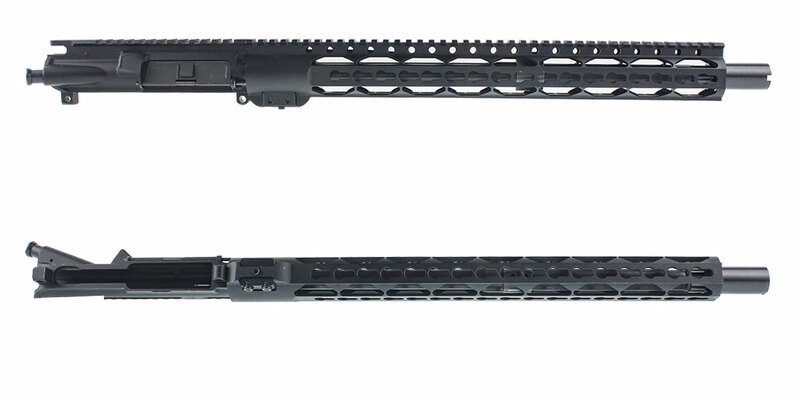 This Upper Features A Recoil Technologies 1/2x28 "Bones" Flashcan. 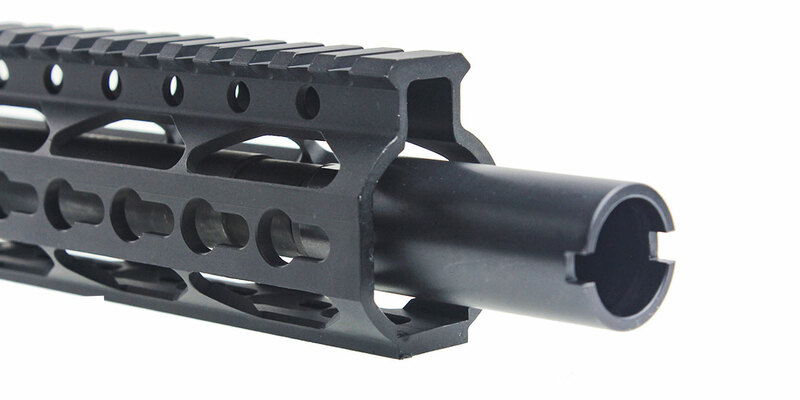 Proudly Made In The USA, This Muzzle Brake Is A Solid Steel Device Designed To Throw Muzzle Gasses And Muzzle Flash Forward Away From The Shooter.